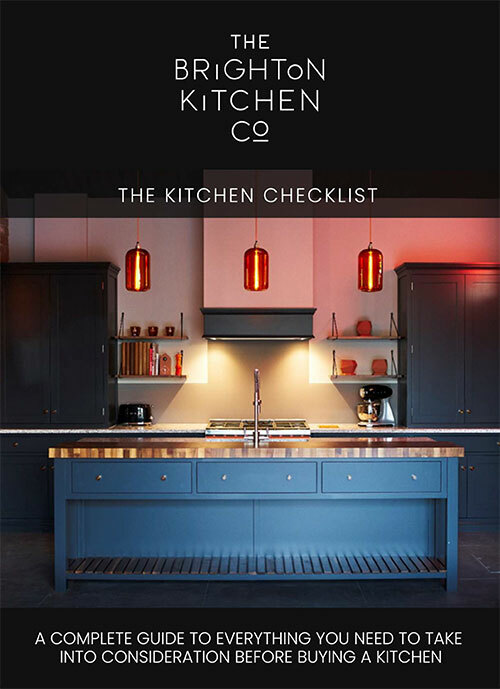 The beauty of a choosing a contemporary kitchen through The Brighton Kitchen Company is the choice we can offer to fit with your style. 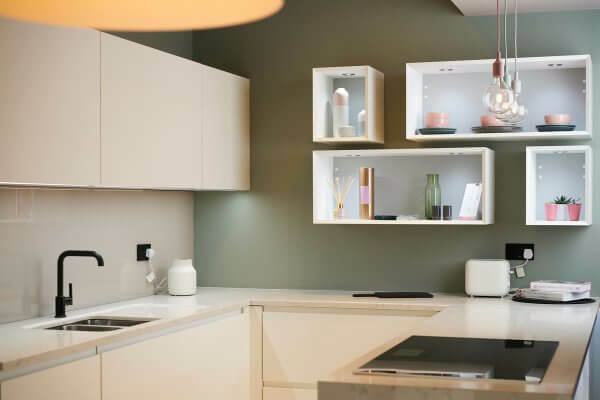 High-gloss, ultra-matt, handleless, stone finishes, wood veneers… we have every modern cabinet option for you to choose from, however our designers will be there to guide and help you find a style and colour scheme that suits you perfectly. Sourced from Germany, the real star virtue of our contemporary kitchens are the custom-made elements, which make them so versatile. Whether you’re after book-matched wood veneer for your custom height cupboards, or mitred-edge corner profiles to align to your plinth drawers, we can deliver. Our appliances include integrated ovens and induction cooker hobs by Siemens and Miele that will complement your design. 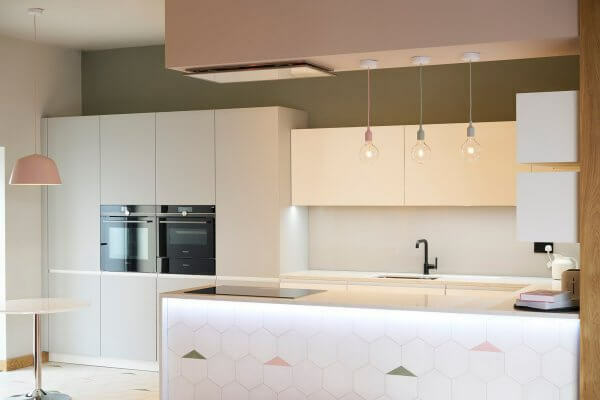 For clients who want a more cost-effective solution than our German kitchens, we also work with a local Sussex based company who produce modern, high-quality kitchens with a variety of sleek, contemporary door styles. All cabinets are constructed to the highest standards, with an extensive range of door finishes, versatile storage solutions and solid, highly durable carcasses. The overall build quality of our British manufactured kitchens still stands at an incredibly high standard, further enhanced at installation phase, by the professionalism of our in-house team of fitters.